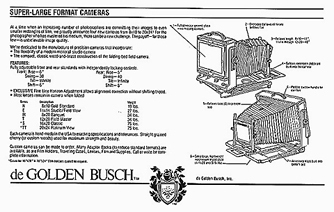 Welcome to deGolden Busch. 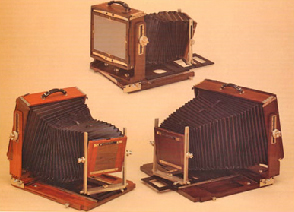 Home of high SuperLarge™ quality cameras and lenses. 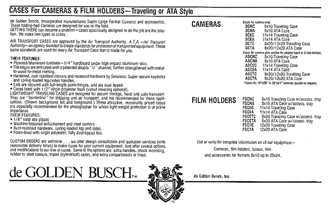 De Golden Busch SuperLarge™ format cameras are handcrafted from only the finest materials available. 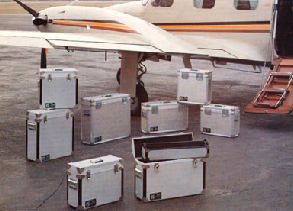 De Golden Busch cases are custom designed for SuperLarge™ format cameras and accessories and built to withstand extreme situations. 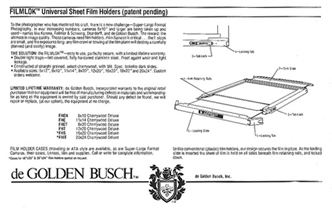 De Golden Busch SuperLarge™ format filmholders are handcrafted from only the finest materials available. 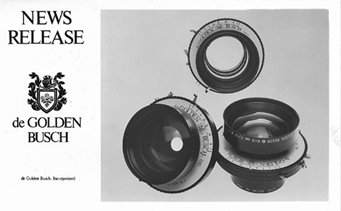 De Golden Busch 19″ (480mm) 7 element lenses are designed and produced to match the standard of excellence of the SuperLarge™ format cameras. 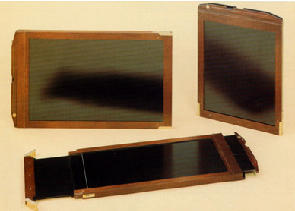 Also available; 24″ (610mm), 30″ (765mm), 35″ (890mm), and 40″ (1020mm) focal lengths. 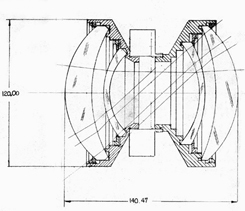 All lenses cover 20×24″ at infinity.